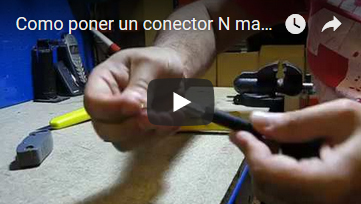 Divisor/Comb. 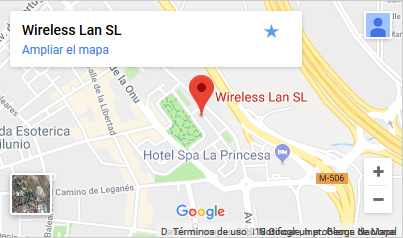 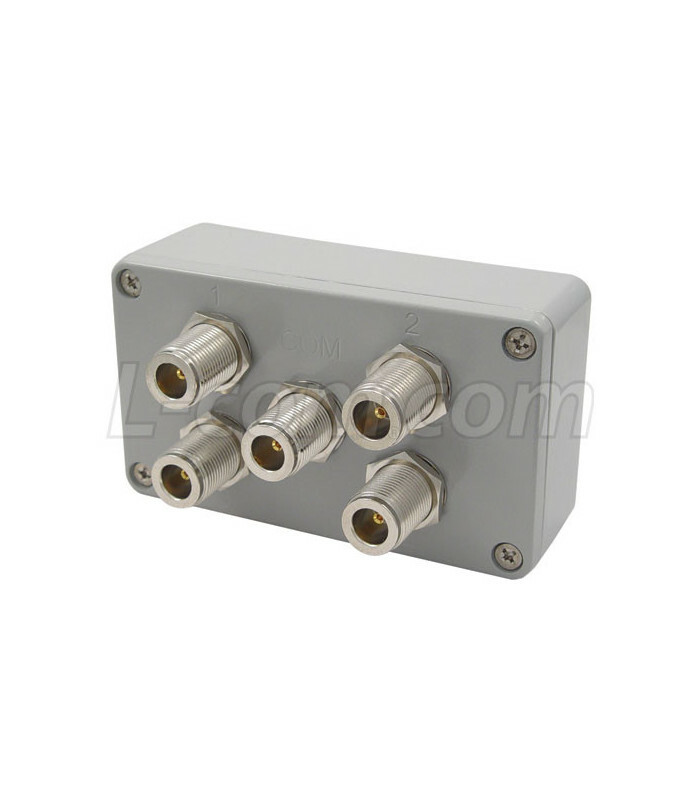 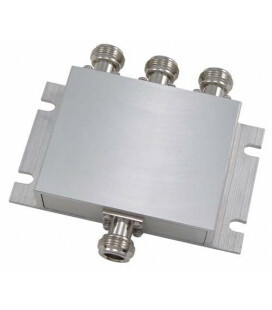 de 4-Vias, N hembra, 5.4 - 5.7 Ghz. 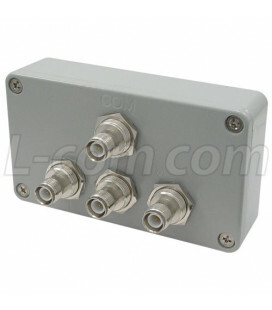 HyperGain 5.4 GHz Signal Splitters / Signal Combiners are used for connecting more than one antenna to a single radio. 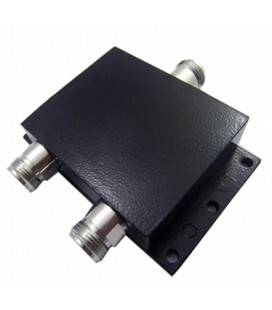 They feature weather-proof construction and can be installed indoors or outdoors. 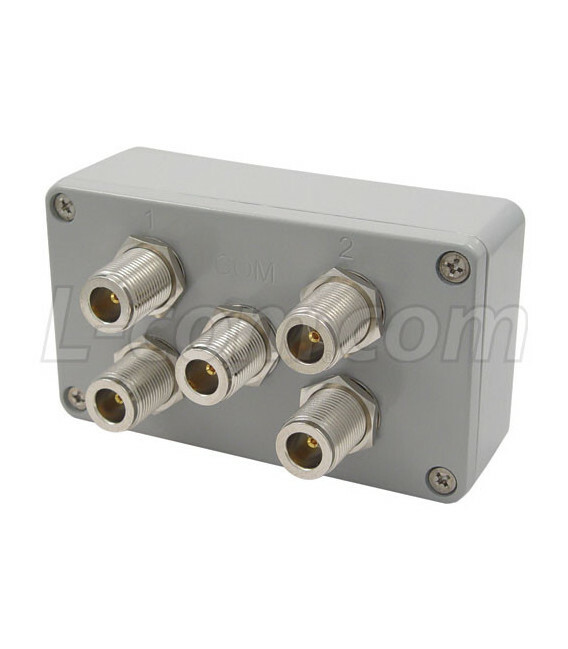 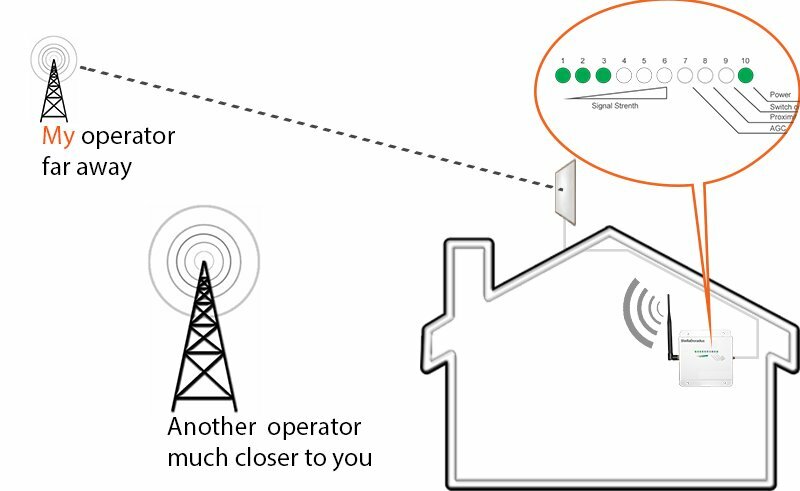 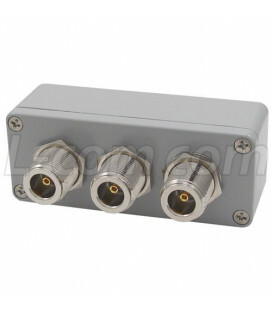 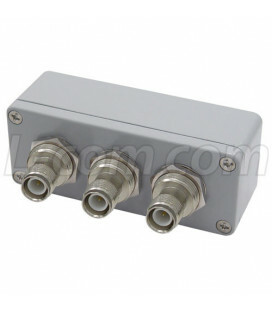 This 4-way splitter can be used with amplified systems since they will pass DC power to all ports.